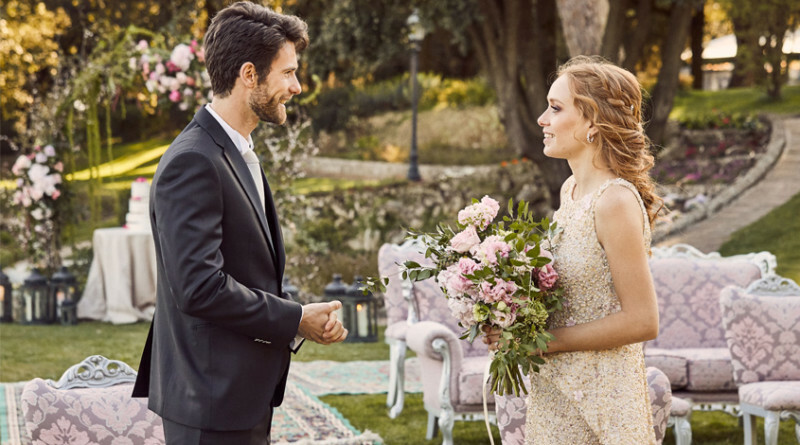 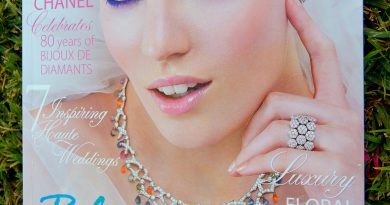 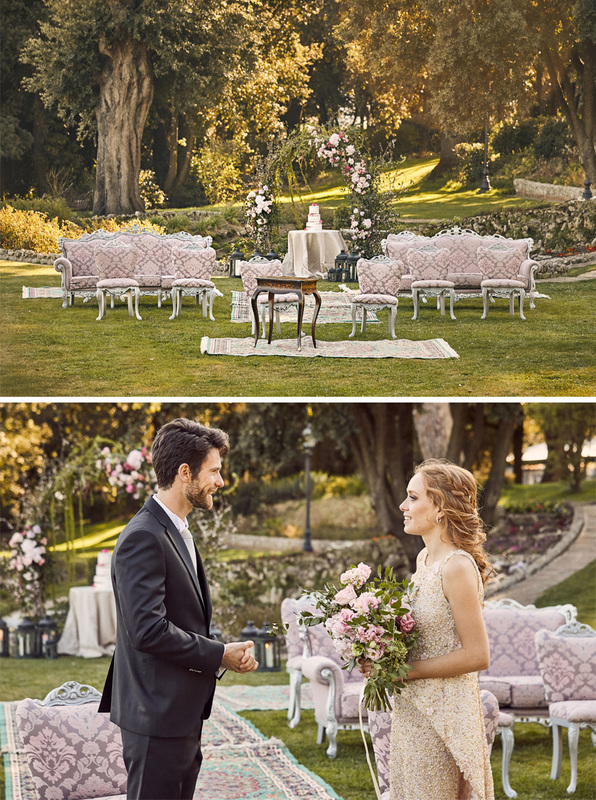 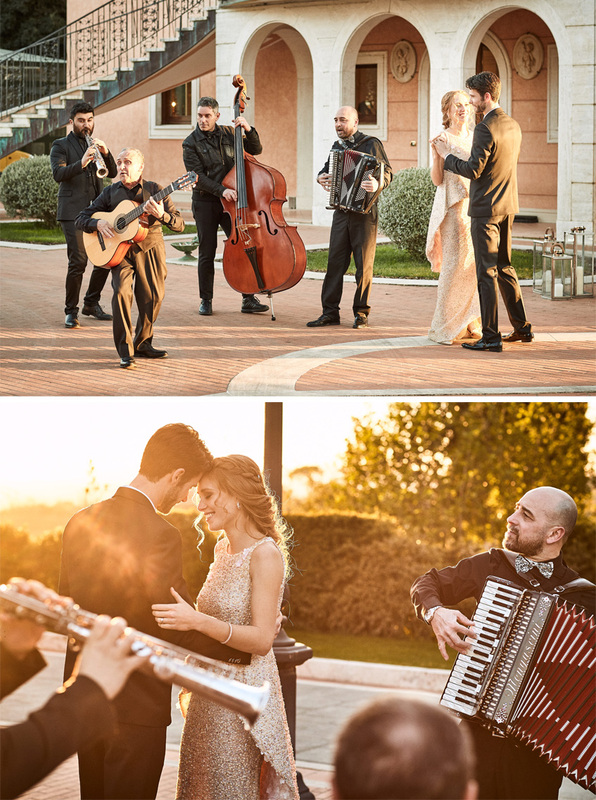 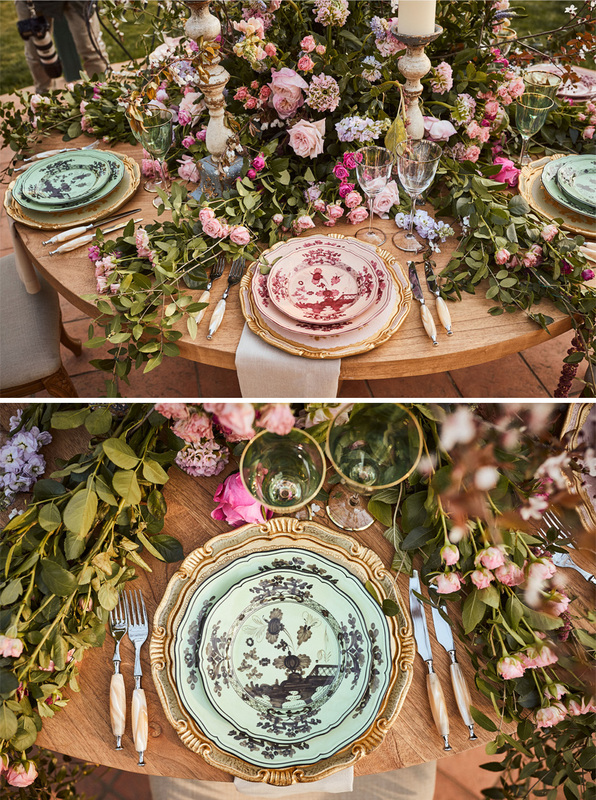 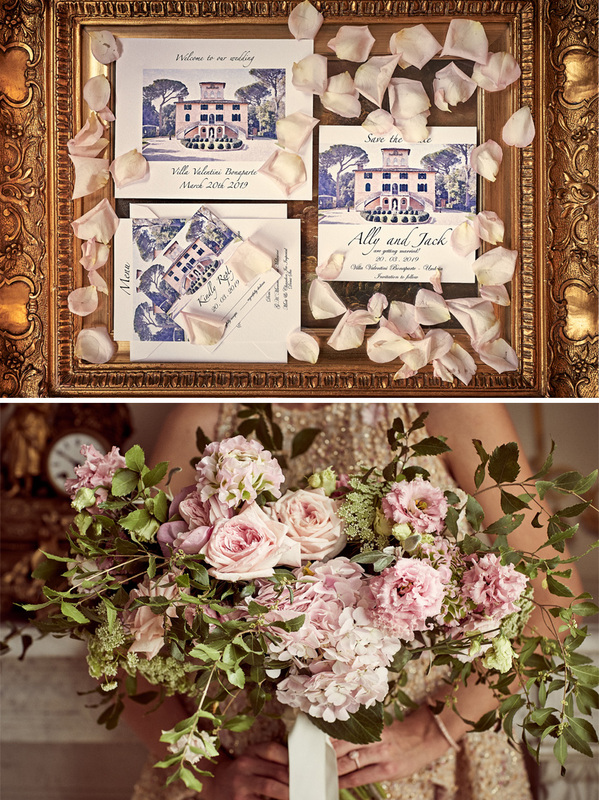 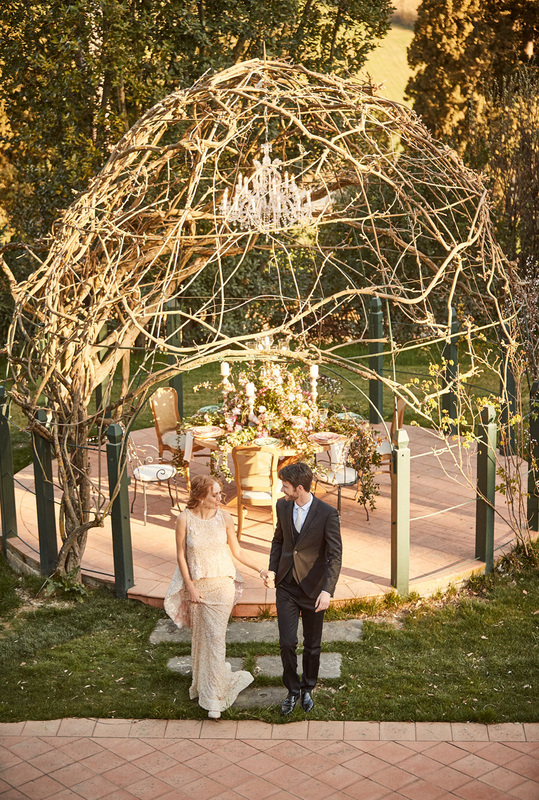 See the beautiful editorial images from An Italian Wedding ~ Style Inspiration from the Event Planner & Wedding Photographer 3 day Masterclass by Hollywood event designer star Kevin Lee and awarded wedding photographer Jules Bower held at the luxurious Villa Valentini Bonaparte in Umbria, Italy. 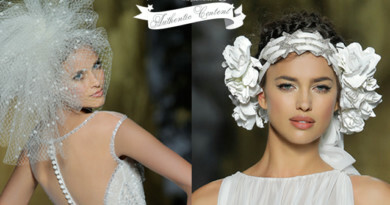 The Masterclass was perfectly organized by Daniela Corti, principal of Madre Perla Event. 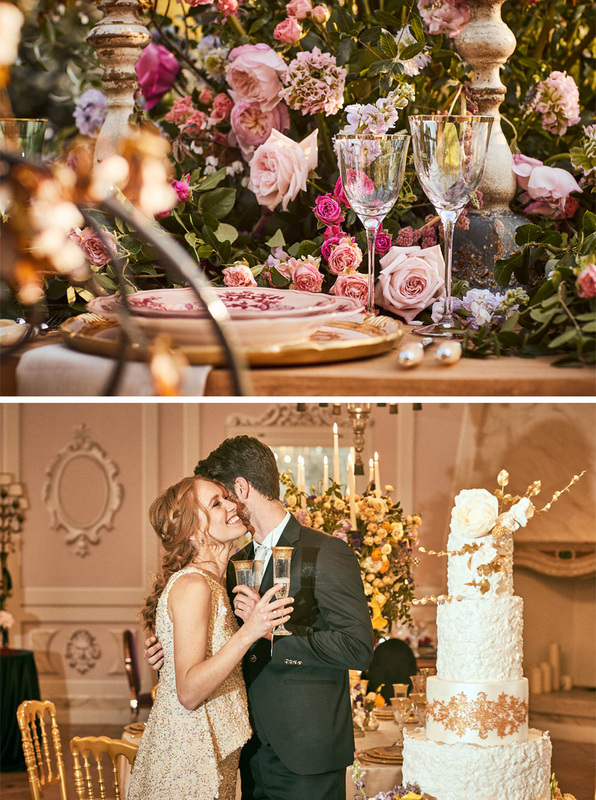 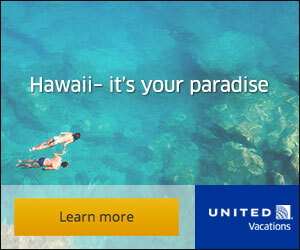 We are certain that you will find inspiration in the imagery photographed by Jules Bower, happy pinning!